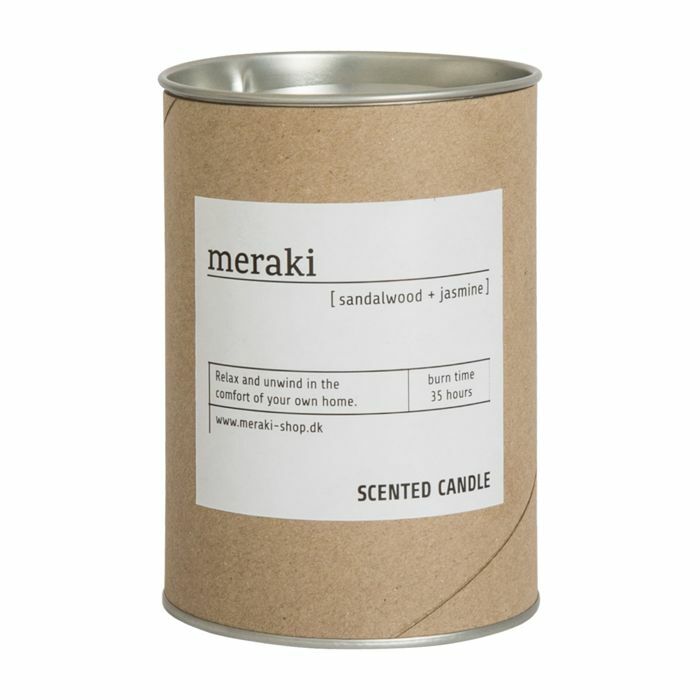 Uplifting scented candle with a refreshing fragrance of sandalwood and jasmine. 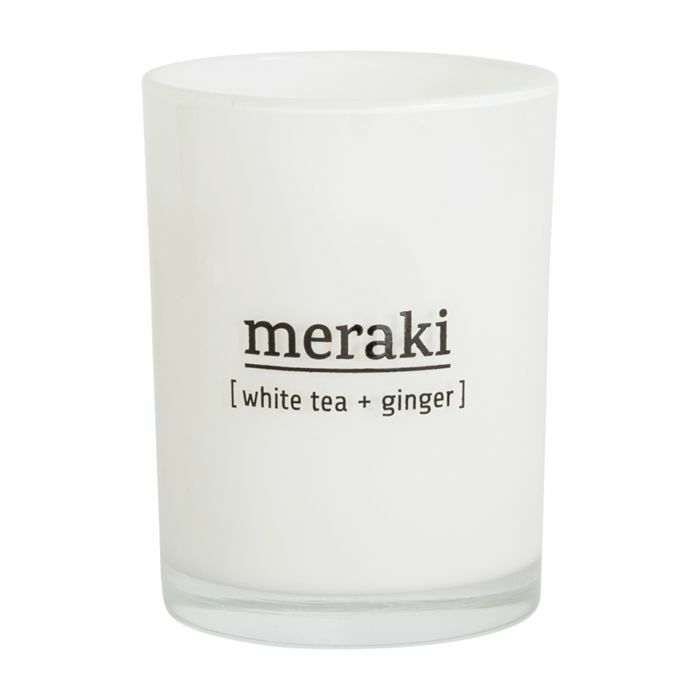 The scented candle is made from soya been oil and is thus a 100% natural product. This gives you a clean candle that sets off less soot compared to a regular candle. The candle has a height of 10.5 cm and a burn time of 35 hours. Relax and enjoy the lovely fragrance that fills your home. Keep wick trimmed to 14mm. Remove packaging before use. Burn only on a stable, heat resistant surface for not more than 34 hours at a time. Allow to cool before relighting. Do not touch or move a burning candle or if wax is hot. Never leave burning candles unattended. Keep away from drafts. Burn only in a candle holder. Keep out of reach of children and pets.